The Unidata Users Committee is seeking nominations for a Graduate Student representative to join the group of nine university faculty members currently serving on this committee. 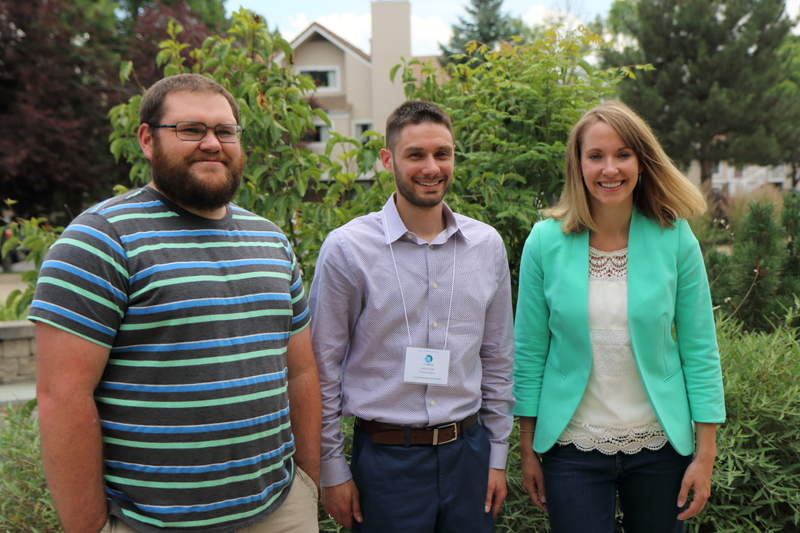 Nominees should be Graduate Students who use Unidata software, hold a strong interest in the Unidata program, and have an interest in learning how a community-based program like Unidata is governed. Nominations are due by May 31, 2019, and may be made by any community member, and self-nominations are acceptable. This position will be for a two-year term beginning with the fall 2019 Users Committee meeting. Version 4.6.3 of the netCDF-C library is now available. Please read the full announcement for a list of changes. Note that new versions of the netCDF FORTRAN and C++ libraries will be available shortly. The Unidata Program Center is seeking new people to serve on Unidata's Strategic Advisory and Users Committees. This is your chance to make a difference on behalf of the Unidata community. During the Fall semester of 2018, Notre Dame of Maryland University (NDMU) piloted a small seminar course in scientific computing intended for junior and senior undergraduates majoring in math, physics, engineering, or computer science. The course made use of JupyterHub resources from the Unidata Science Gateway. Unidata Program Center developers write regularly on technical topics on the Unidata Developer's Blog. The ongoing MetPy Mondays series delved more deeply into the new declarative plotting interface, and explored methods to create aircraft turbulence reports. 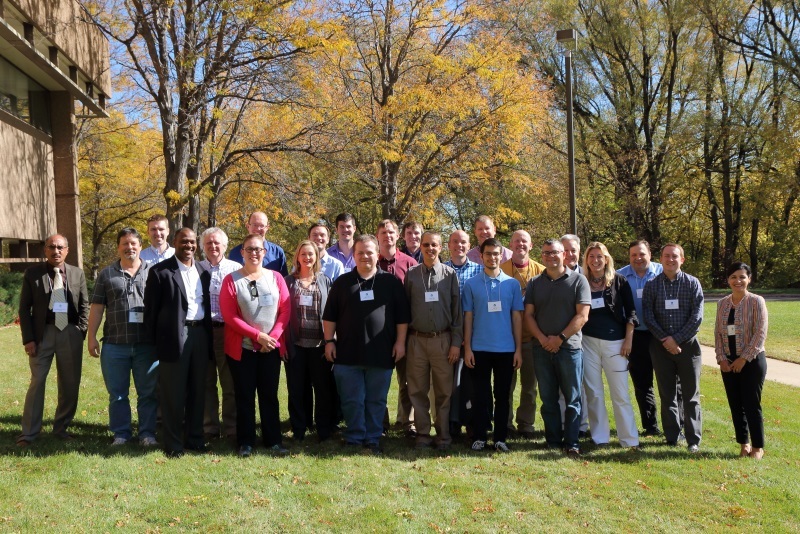 Unidata's Users Committee met 21-22 March 2019, in Boulder, Colorado. The meeting summary will be available shortly. The meeting summary is available here. The next meeting is scheduled for 21-22 March 2019 in Boulder, CO. The next meeting, which will take place in the fall of 2019, has not yet been scheduled.